U.S. 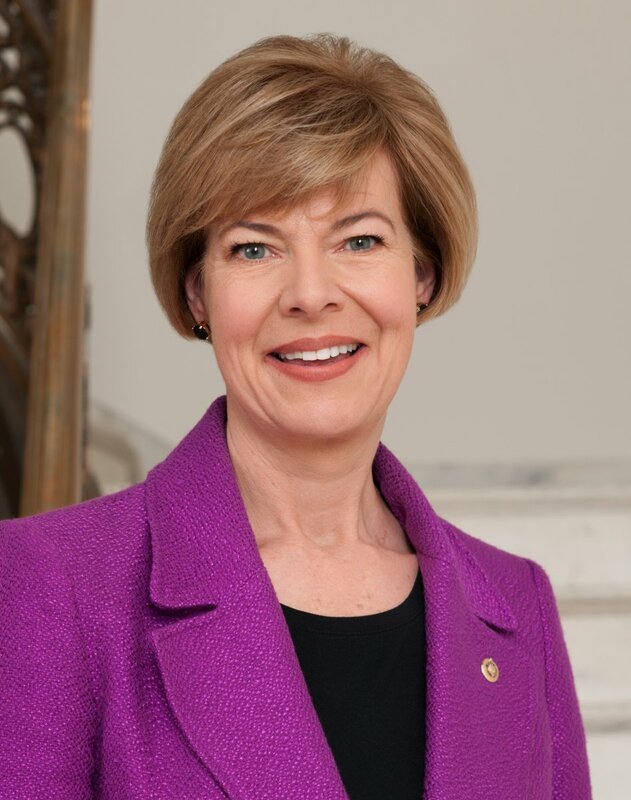 Senator Tammy Baldwin released the following statement in response to the Trump Administration slashing funding to Wisconsin for outreach efforts to help people sign up for health care. Yesterday, Covering Wisconsin, the state’s largest federally certified and state-licensed Navigator agency, received notice that its federal support for outreach and enrollment services is being reduced by over 42%. This amounts to a loss of $422,763, which would have been used for educating Wisconsin residents about health insurance coverage, assisting them with enrollment and supporting their post-enrollment needs. Covering Wisconsin serves 23 counties and partners with agencies that serve Wisconsin’s central counties – Adams, Columbia, Green Lake, Marquette, Outagamie, Portage, Sauk, Waupaca, Waushara, Winnebago – along with southwestern counties Green and Lafayette. As a result of the Trump Administration’s cuts, Covering Wisconsin will be forced to eliminate their contracts with these essential partner agencies. In addition to Covering Wisconsin, the Northwest Wisconsin Concentrated Employment Program, Inc. also received notice that its navigator funding was being reduced by 44%. Last month, the Centers for Medicare and Medicaid Services (CMS) announced plans to significantly reduce funding for the Affordable Care Act (ACA) Navigator program and other public outreach activities in advance of the upcoming open enrollment period. Cutting outreach programs reduces information available to consumers seeking insurance through the individual Marketplaces and can lead to fewer young people purchasing health insurance, which further destabilizes the market. This announcement is particularly concerning since the upcoming open enrollment period, from November 1stto December 15th, is half the length it has been in recent years.